I discovered these amazing sticky sticks (there are a few brands – wikkistix, benderoos) a few years ago when I was teaching children with speech and language difficulties in a centre attached to a mainstream school. 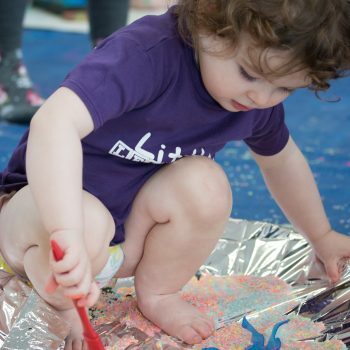 Many of the children had fine and gross motor difficulties, therefore my job share and I ran regular ‘busy hands’ sessions throughout the week. 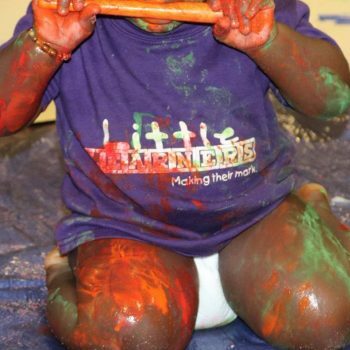 These consisted of short bursts of activities to boost fine motor skills. We found that regular short bursts of input had a really positive effect on the children’s ability to control writing tools and improved their handwriting. 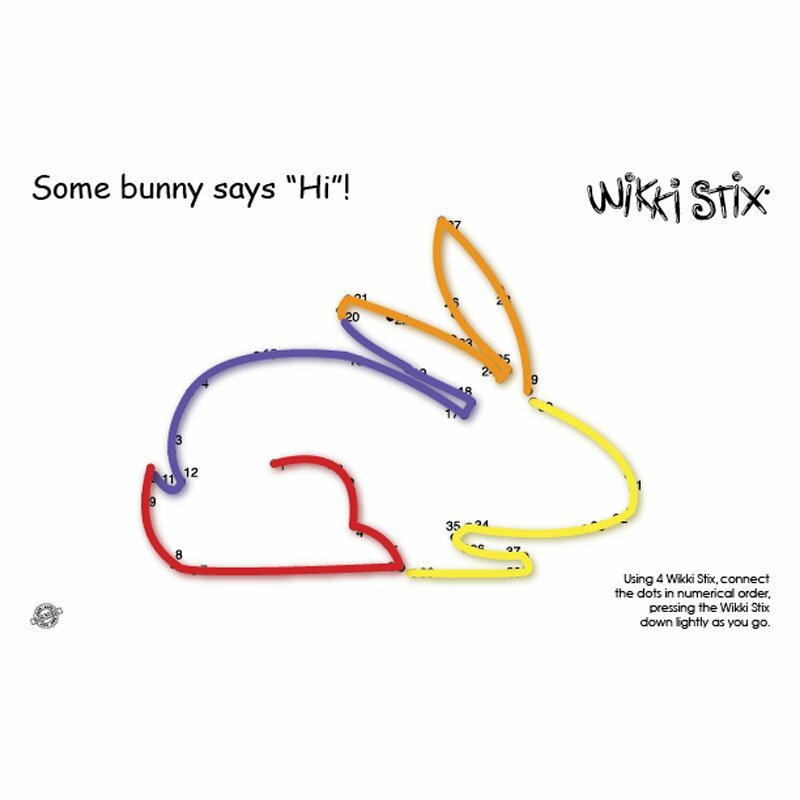 I was always searching for different activities to try to keep the input fresh and interesting for the kids, so was delighted to find wikkistix and the children loved them! They were having fun and not even realising they were learning and building up the muscles in their fingers, all aiding their writing development. I have been able to transfer many of these activities over to my Little Learners sessions and they are just as popular. I made a few adaptations to the activities so that younger children can access them but in principle it is still working those incredibly important fine motor skills needed for writing when they start school. 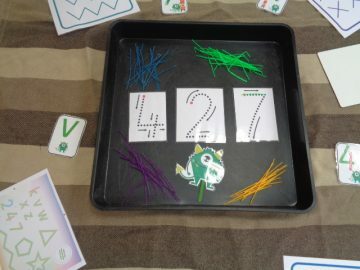 Children can press the sticks onto printed letters and numbers which not only improves their fine motor skills but also helps with learning letter and number sounds, names and formation. At Little Learners we teach the 4 pre-writing shapes. 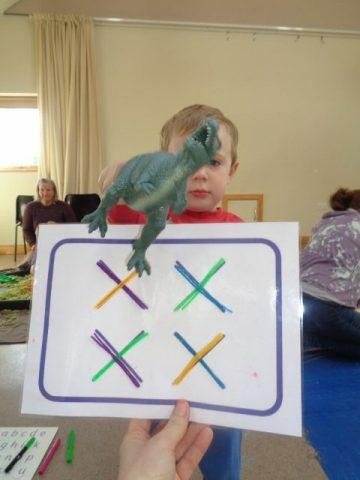 This Little Learner (and his dinosaur!) used the sticks to trace some Ziggy zig zag shapes that help to form letters such as w, x and z and numbers such as 7 and 2. A great activity for older children – the sticks can be bent and stuck around a shape, with the child following the numbered dots in the correct order. 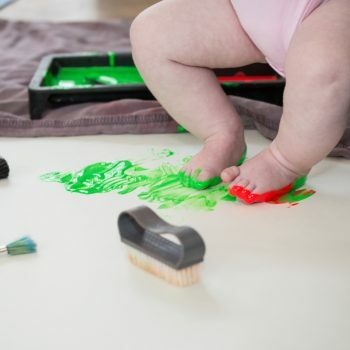 The sheet can then be turned over and pressed onto a whiteboard. 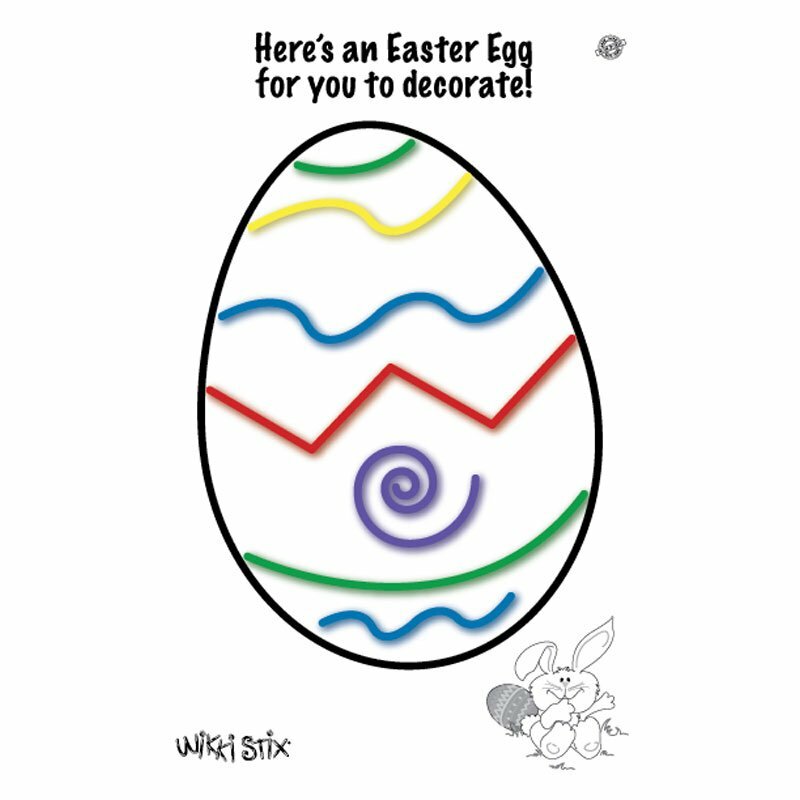 The shape should stick to the whiteboard and then you can add details such as eyes, colours etc using a whiteboard pen. All sorts of models can be made by bending and squashing the sticks together! Credit to wikkistix.com for photos and ideas. 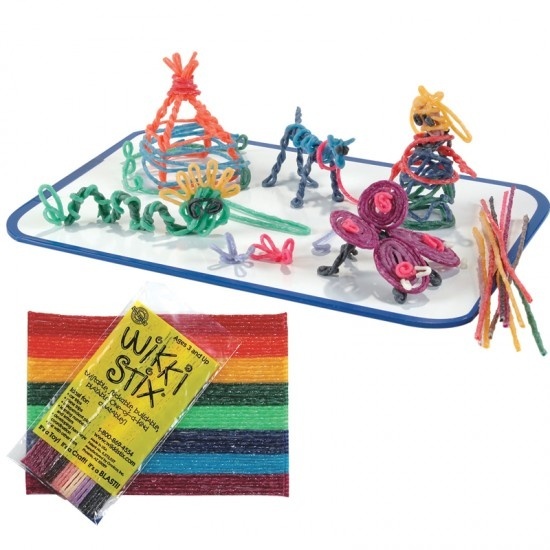 Wikkistix are a US company, however they are readily available to buy in many places in the UK. 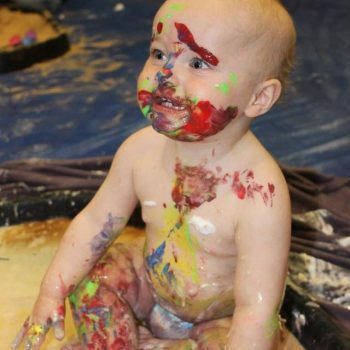 They even have their own website with loads more ideas and inspiration! 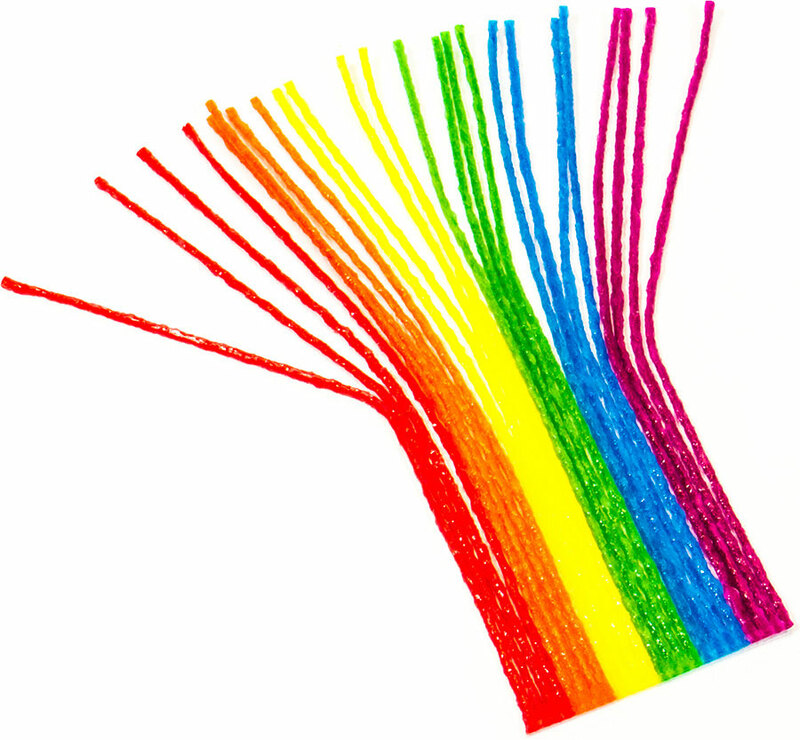 As you can see, I LOVE these sticky waxy sticks – what a fabulous invention! I think you’ll love them too – enjoy! « Previous Little Learners arrives in Scotland! YAY!